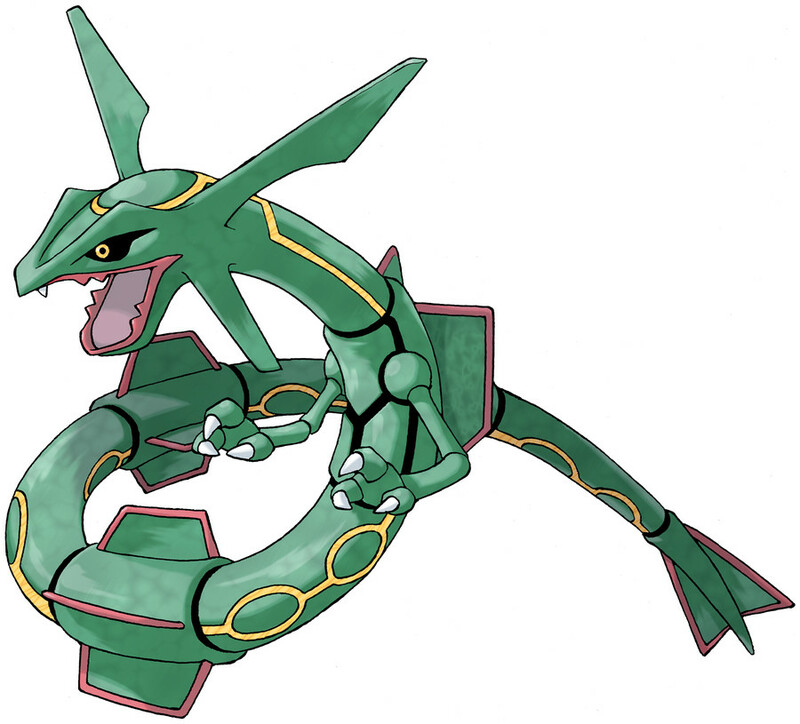 Rayquaza is a Dragon/Flying type Pokémon introduced in Generation 3. It is known as the Sky High Pokémon . Rayquaza has a Mega Evolution, available from Omega Ruby & Alpha Sapphire onwards. The effectiveness of each type on Rayquaza. 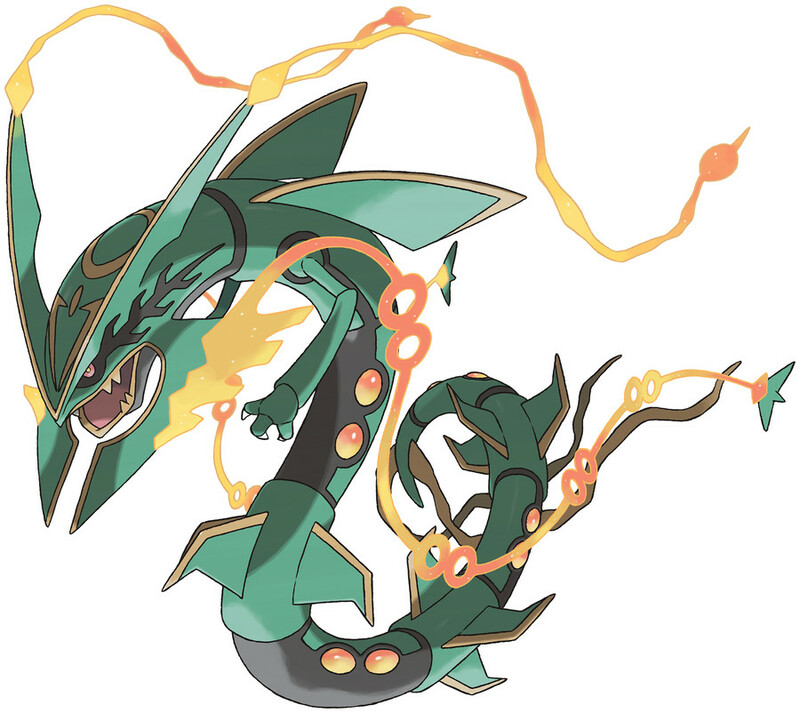 From Pokémon Ruby & Sapphire to Pokémon X & Y, Rayquaza has a catch rate of 3. In Generations 3-4, Rayquaza has a base experience yield of 220. Rayquaza learns the following moves in Pokémon Ultra Sun & Ultra Moon at the levels specified. Rayquaza does not learn any moves by breeding in Pokémon Ultra Sun & Ultra Moon. Rayquaza can only learn these moves in previous generations. It must be taught the moves in the appropriate game and then transferred to Pokémon Ultra Sun & Ultra Moon. Rayquaza learns the following moves in Pokémon Sun & Moon at the levels specified. Rayquaza does not learn any moves by breeding in Pokémon Sun & Moon. Rayquaza can only learn these moves in previous generations. It must be taught the moves in the appropriate game and then transferred to Pokémon Sun & Moon. What Becomes of Embedded tower Rayquaza if he faints, or you flee? How do you get rayquaza in platinum?